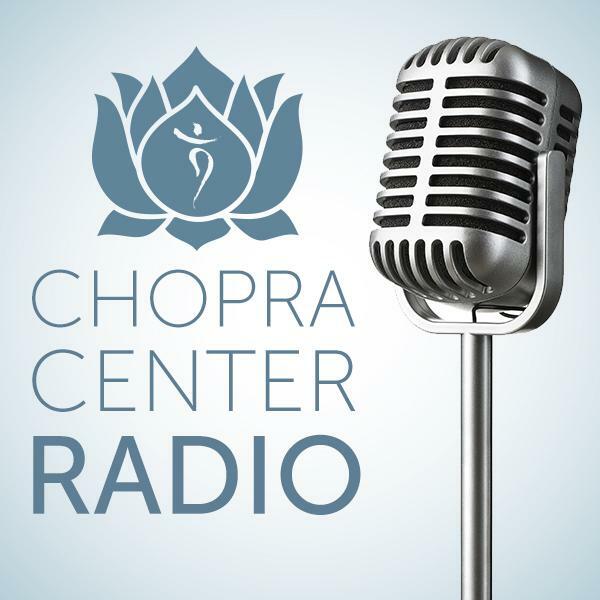 If you liked this show, you should follow The Chopra Center. If you are struggling with emotional stress or you’re feeling stuck and afraid to move forward in life, this program will give you practical tips and timeless healing wisdom that you can immediately start using to transform your life. During the program you will: experience a guided emotional healing meditation led by davidji, get guidance on finally forgiving yourself and others, learn the 5 steps to becoming emotionally free, explore the connection between your emotions and your physical health, receive a special offer to attend the Free to Love emotional healing workshop this October in San Diego, and much more . . .